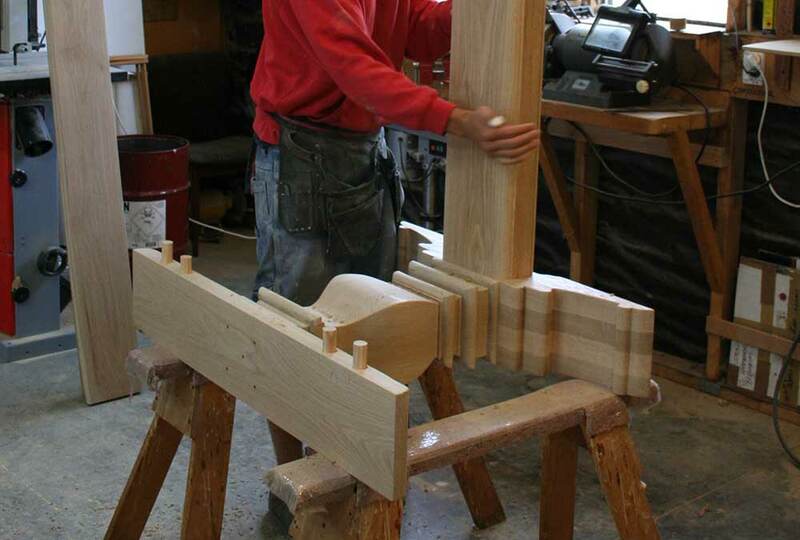 Upton Oaks – makers of NZ handcrafted furniture since 1990. 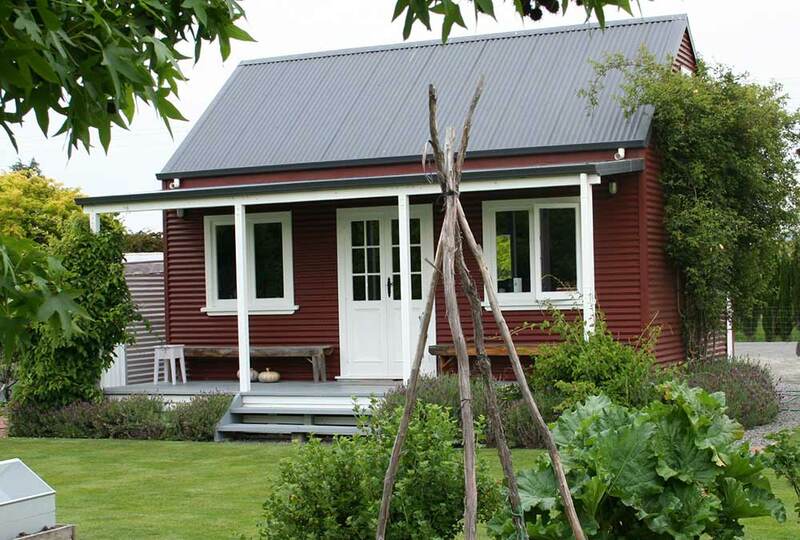 Our output covers the whole design spectrum from classic rustic through to modern contemporary and each item that we make is lovingly crafted by skilled professionals right here in New Zealand. 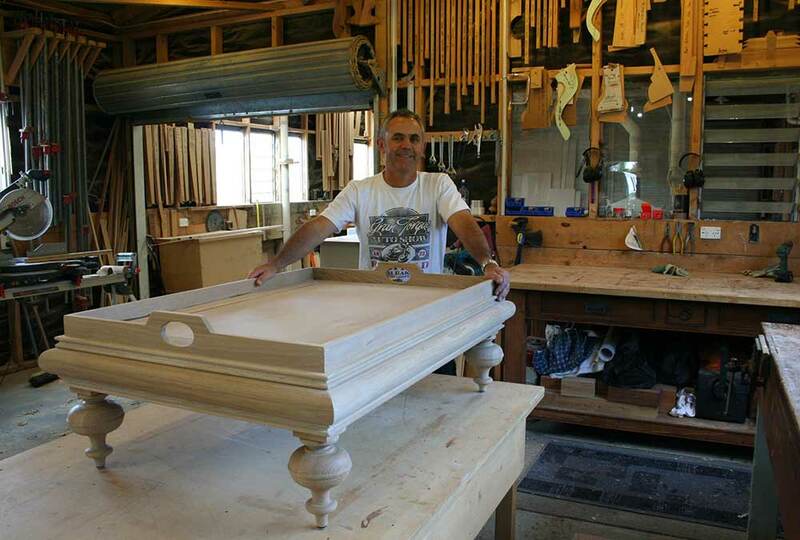 Upton Oaks, is a small NZ owned and operated furniture company in Marlborough, which was founded in 1990 by Dave Monahan a carpenter by trade. Desiring to work from home, designing and making furniture would be his dream job. In the early years it was soon evident for the need to employ staff and today we still have highly qualified tradesmen, making and finishing unique pieces of furniture for the NZ market. Many years on, Upton Oaks is still making bespoke furniture for clients up and down the country, often furniture that cannot be found on a retail floor. Our speciality is creating ‘one off pieces’ rather than large runs of the same product. With custom made furniture, we can make exactly what you need, so you don't have to comprise and purchase a piece of furniture which is not quite right for you home. We can help you with timber choice, colour and of course design. With Dave’s design skills and eye for balance and scale, we are always keen to take on new furniture challenges. We enjoy working closely with you the client, without a middleman to convey your wishes, you are able to talk to the designer and maker directly, working through your requirements, so we can make that dream piece of furniture, that you will love for a lifetime. By purchasing NZ made furniture, you have the benefit of our back up service and the knowledge that you are helping keep Kiwi craftsman in employment. We use timber that is certified as coming from sustainable sources whenever possible, and always ensure that the materials we use are the very best available, whether they are sourced locally or from overseas suppliers. We still work from our home location, it has been a lifestyle choice. 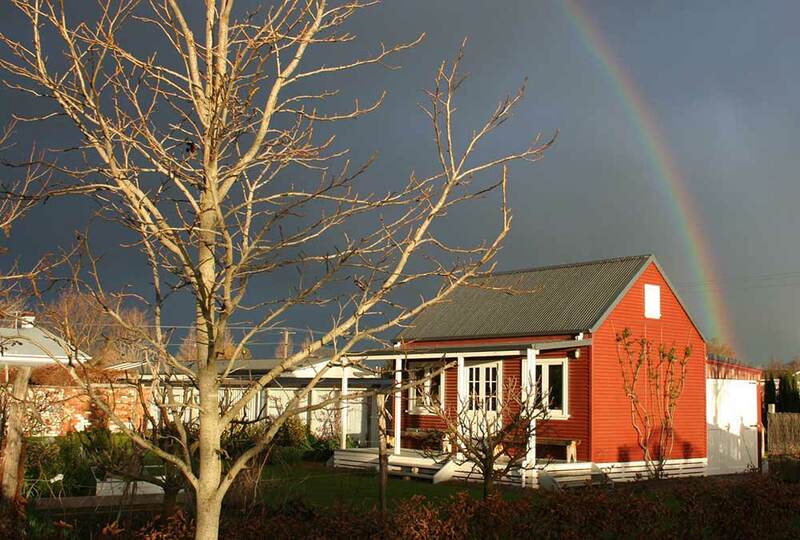 The photo of the little red cottage is actually our office which fits in, with the character of our property. Here clients can visit to talk furniture and view samples and often have a stroll through our gardens. Over recent times restoration of old furniture items has been a big part of what we do, and we love seeing pieces bought back to life again. For an example, a old chair in pieces, restored to its original glory, that can be used again for many years to come. While our product catalogue showcases some of what we have done before, this is by no means all of what we can do, so please drop us an email, or give us a call, to see if we can help you. We generally do not carry furniture stock, as every client has different requirements.